Protect Serial, Ethernet and power lines from any surge or electric interference. 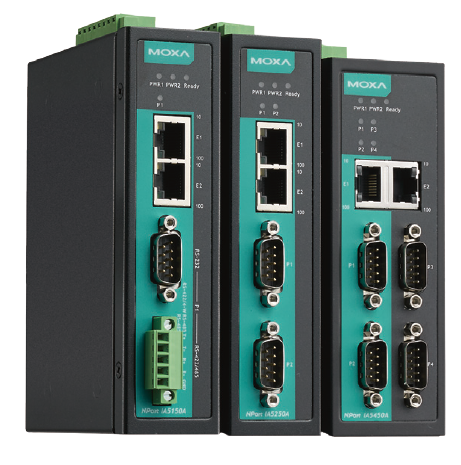 NPort IA500 series has been designed predominantly for industrial applications. The main features of this series are to protect serial, Ethernet and power lines from any surge or electric interference. More importantly, these converters are C1D2 and ATEX certified for harsh industrial environments.